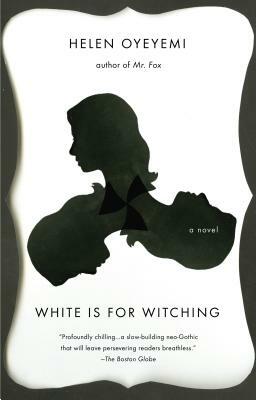 Home » Blogs » info@bookculture.com's blog » October Staff Picks: Spooky, Creepy, Trick-or-Treat-y! 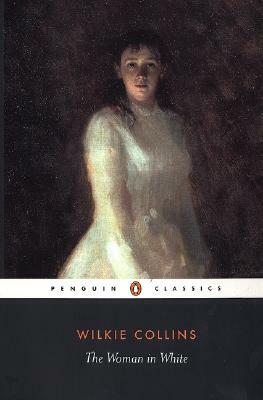 I am a huge fan of Victorian pulp fiction for spooky thrills, and Wilkie Collins have everything you need to get in the spirit of the season. Ghosts, madwomen, murder--and some wholesome family drama! 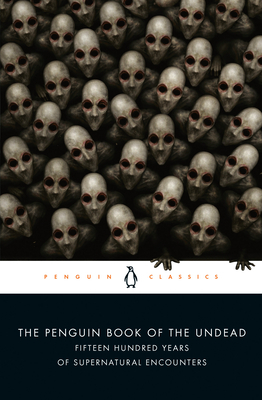 Fans of Austen and the Brontës are in for a sweet Halloween treat. 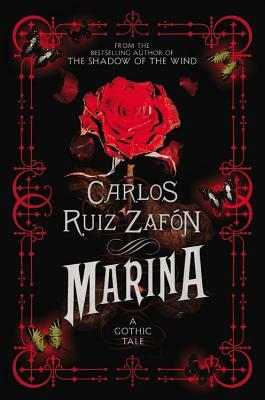 In this gothic romp through post-war Barcelona, 15-year-olds Oscar and Marina encounter reanimated prosthetic limbs, faces ravaged by acid, and the ubiquitous black butterfly. From graveyards to abandoned greenhouses, this book is spine-chillingly beautiful. 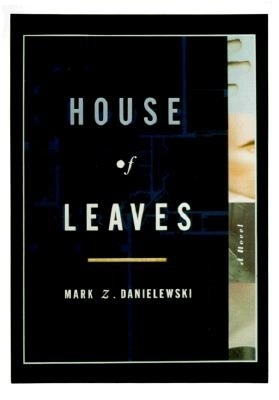 I can guarantee House of Leaves is not like any other horror novel you've ever encountered. Best read alone, late at night, in a dark room, for maximum existential dread! 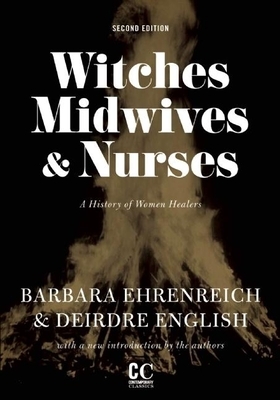 A fascinating look at how women healers have been suppressed and persecuted throughout history so that wealthy men could benefit; this book definitely change how you think about witches and medicine, both in the past and today. 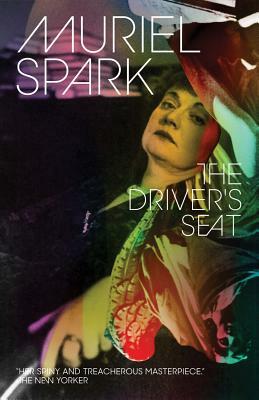 You won't find any witches or vampires in Muriel Spark's oeuvre, but Spark is a master of the slow, excruciating build from the quotidian to the horrifying. I finished The Driver's Seat and wasn't sure if I wanted to burn it or turn back to page one and read it again. A truly singular gut-punch of a book. For three generations the Silver family has lived in their seaside mansion full of hidden passageways and dark secrets. And for three generations the Silver women have been plagued by supernatural powers. 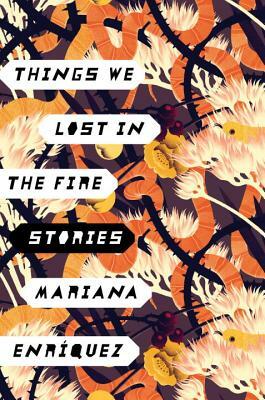 But it's 2010--the house is being turned into a Bed-and-Breakfast and Miranda Silver is just trying to navigate college, nevermind otherworldly magic. A modern take on the Gothic genre, written by Oyeyemi, who might just be the master of the contemporary fairy tale. 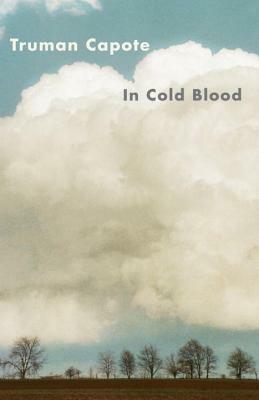 If you love true crime, In Cold Blood is the original and (of course) the best. The case has all of hallmark traits of the genre; small town, seemingly innocent family, and killers with questionable motives. Capote brings it all to life with haunting details that will stay with you long after you've finished reading. A well-compiled and informative collection of glorified ghost stories, definitely gory and steeped in the arcane. Editor Scott Bruce apparently worked his way through college as a grave digger, so we can presume he knows his material.